Allan McDougall Solicitors has promoted Gordon Milligan to the position of Associate as of today, 1 October 2018. Gordon specialises in personal injury law, with particular expertise in handling cases in respect of asbestos exposure and occupational hearing loss. Based in the firm’s central Edinburgh office and working for clients throughout Scotland, he is qualified as a solicitor in both Scotland and England & Wales. 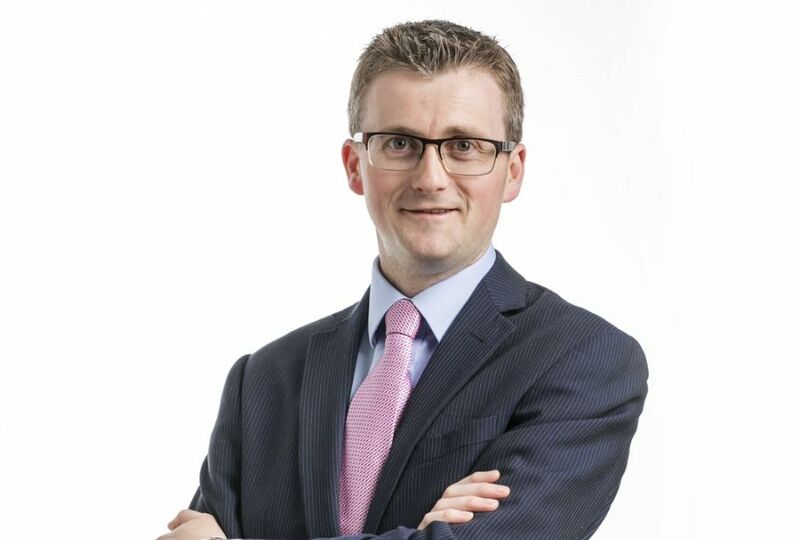 Since joining Allan McDougall Solicitors as a trainee, Gordon has worked across all the firm’s practice areas: personal injury, employment, and civil litigation. In that time he has gained an enviable reputation as an approachable expert, with outstanding testimonials from satisfied clients.